This is a newly built 6m x 6m (20′ x 20′= 400 sq. ft.) casita available for immediate purchase and occupancy. Very cute one bedroom, 1 bathroom, outside kitchenette, patio, breezeway, with some gardens, shade and fruit trees on an ocean view 1/2 acre lot with clean title and all paperwork. Keep it small and simple, or use it as caretaker’s quarters and build a bigger house next to it. Electricity and water are already installed. The lot is in a small development called Seascape Terrace in Northern Nicaragua, walking distance to several fun surf spots. Asking price is only US$54,000. Ready to live in or use as a rental! 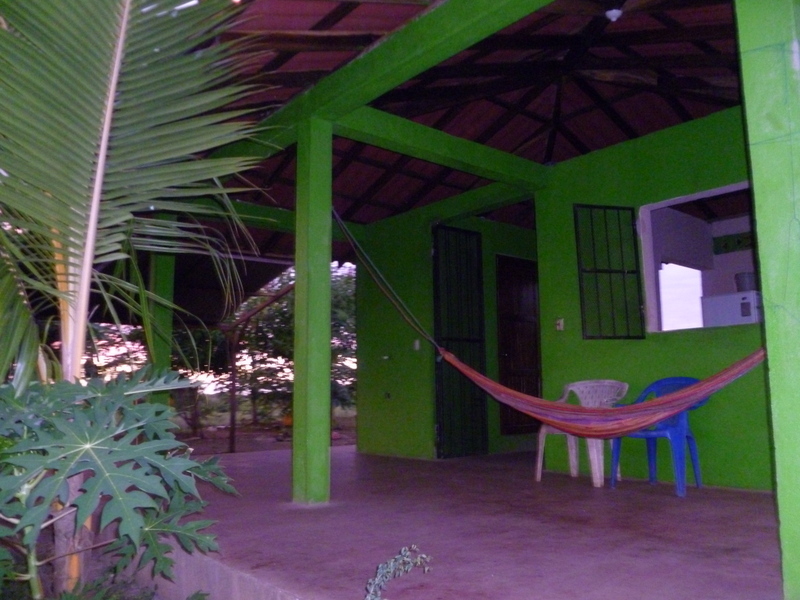 Get your Nica paradise retreat today. 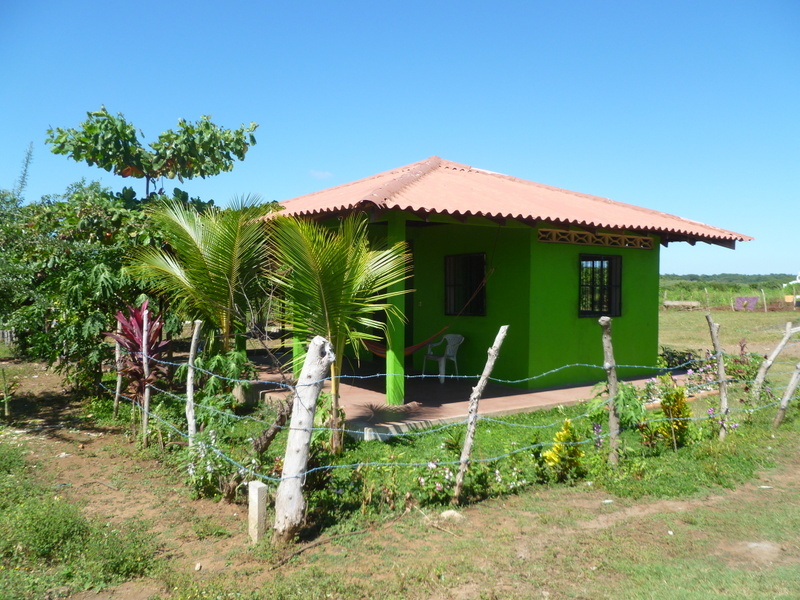 This entry was posted in Lots for sale and tagged affordable, casita, holly beck, house for sale, kim obermeyer, land for sale, lot for sale, nicaragua, northern nicaragua, rent, santa maria, seascape nicaragua, seascape terrace. Bookmark the permalink.